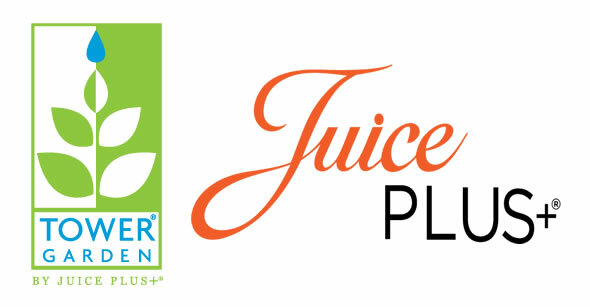 Juice Plus is whole food based nutrition, including juice powder concentrates from 30 different fruits, vegetables and grains. Juice Plus helps bridge the gap between what you should eat and what you do eat every day by providing quality ingredients in convenient capsule form. Tower Garden is an aeroponic, soil-less vertical garden system that uses only 2.5 sq.ft. of space and 90% less water from a self-watering reservoir base containing 20 gallons of nutrient rich water. Grow fruits, vegetables and herbs year round! A live demo with grow lights (also available) will be displayed to show you how easy it is to have fresh, organic vegetables and herbs indoors!